Part of the in-store promotion for the Sony HX50 with 30x optical zoom, using images taken from a photo shoot to make a composite image/video as well as web skins and banners. Based on a much smaller flash banner, the video presented many challenges in timing and editing due to a small banner being able to hide all manner of sins much easier than a HD video on a large screen in store. A lot of After Effects trickery had to be used to make the zoom appear seamless when it actually isn’t. 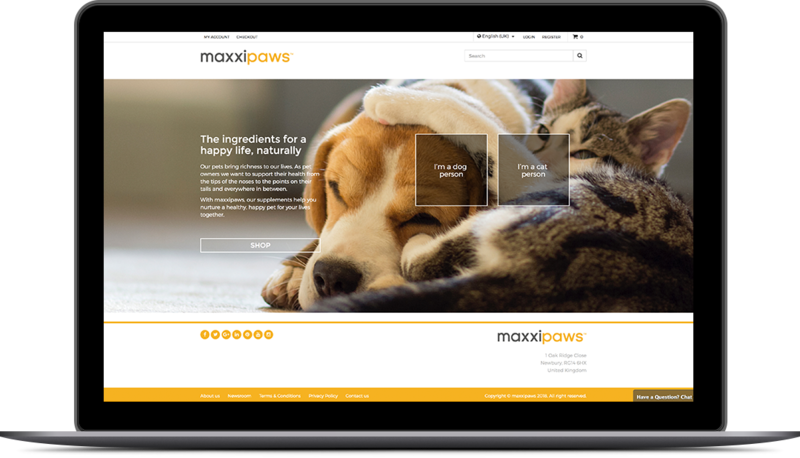 And providing them with a fully content-managed website so that they have the power to continue their brand as they feel fit online.